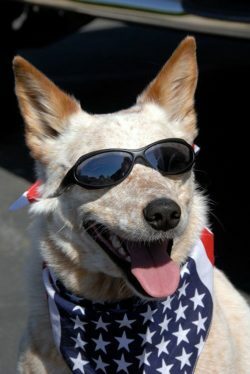 Have a great time on July 4th with a real old-fashioned family celebration. The celebration begins with a kids' parade down Main Street that ends in Sopris Park where there will be food, crafts, children's games, chalk art projects, free watermelon, and live music. Come in costume, decorate your bike, wear your uniform, play an instrument or do a routine. Parade route will be down Main Street, ending in Sopris Park. Community Pool Party at the John M. Fleet Swimming Pool. Free ice cream and watermelon after the parade. Games, food, live music, and more! 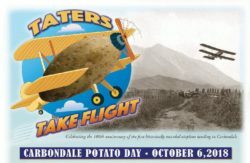 Potato Day is the longest standing annual community event in Carbondale! Since 1909, local farming and ranching families have kept local traditions alive with a parade, BBQ, potato sack races, and other fun activities that will take place in Sopris Park. Sponsored by the Xi Gamma Tau Sorority. For more information, contact Lisa Quint at (970) 618-6887. Click here for more info. Parade takes place on Main Street and celebration, coffee, food, and vendors will be in Sopris Park.